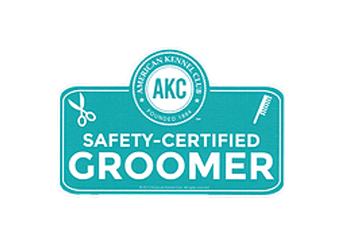 We offer professional pet grooming services by some of the best, experience groomers in the area. 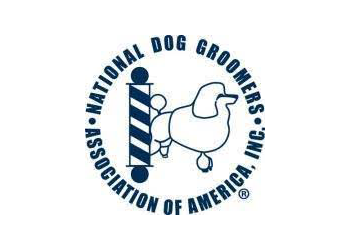 All of our groomers follow the standards set by the NDGAA. We have many boarding options from luxury suite boarding to affordable crate boarding, you can be assured that your furry loved one is well taken care of. Is your dog home alone all day? We offer affordable daycare for your pet with discounted packages for multiple days. We now offer CBD oil products for your pets. Follow the link to learn more and purchase products online. 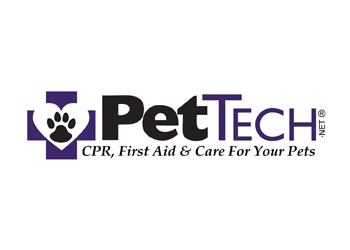 Our professional staff is dedicated to providing your furry loved one with all the care that you would give your pet.